Easily my favourite & most used shopping bags and now also my in-laws love theirs too as I gave them one from my bundle of 3. 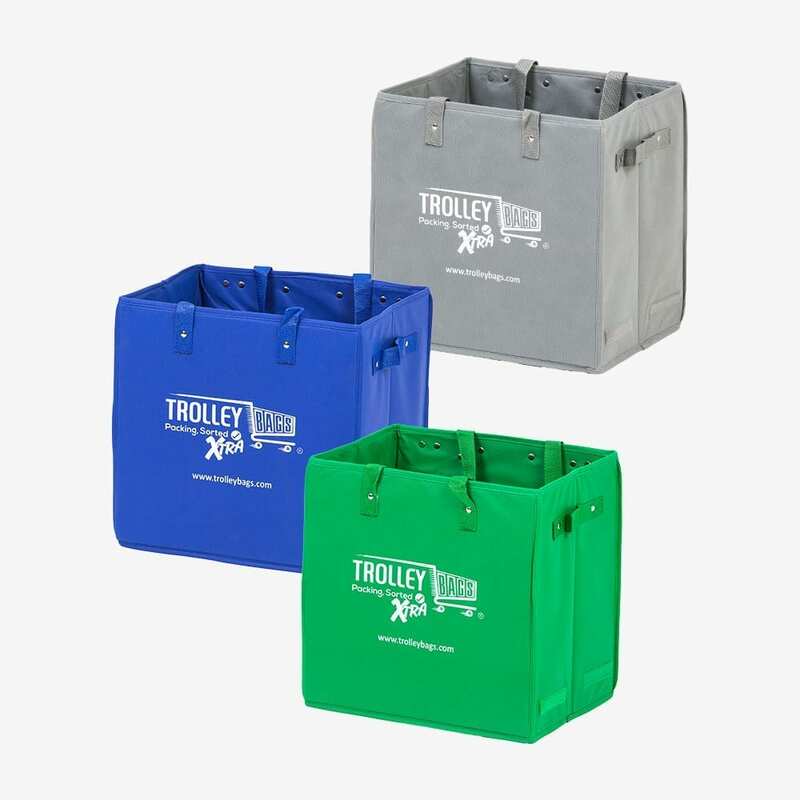 Sturdy, easy to open up and fill (doesn’t collapse or fall over on the dreaded self serve checkouts!) 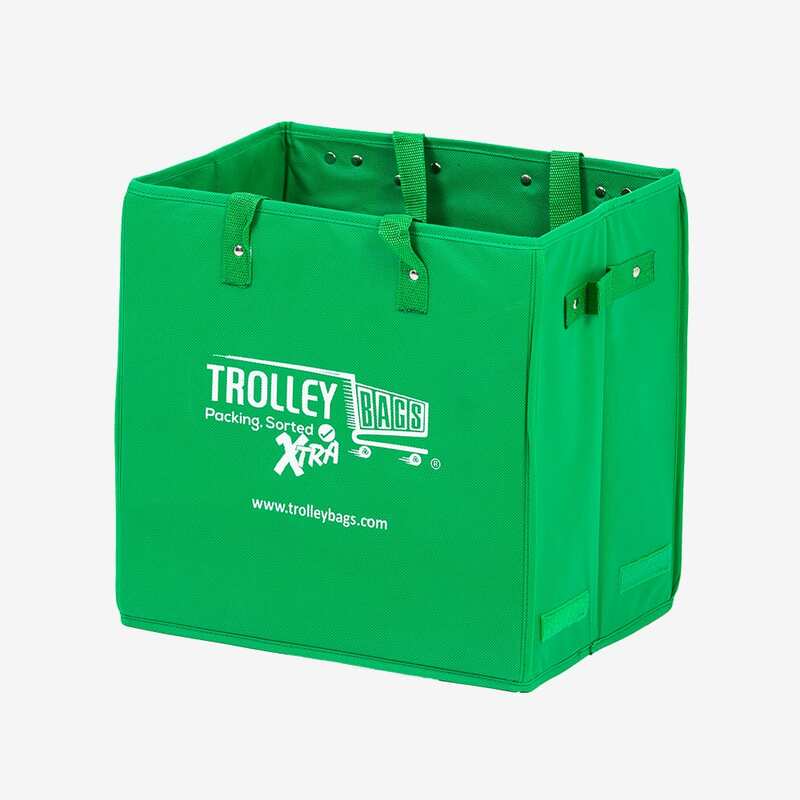 Easy to carry and fits in the boot perfect..whats not to like about these excellent bags ?